What If Downton Abbey Were an Old Hollywood Film? Today, I'm speculating on the actors who could have appeared in an old Hollywood film version of the hit British TV series, Downton Abbey. 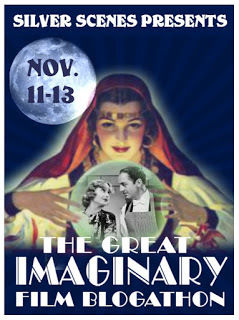 This article is part of The Great Imaginary Film Blogathon hosted by Silver Scenes. 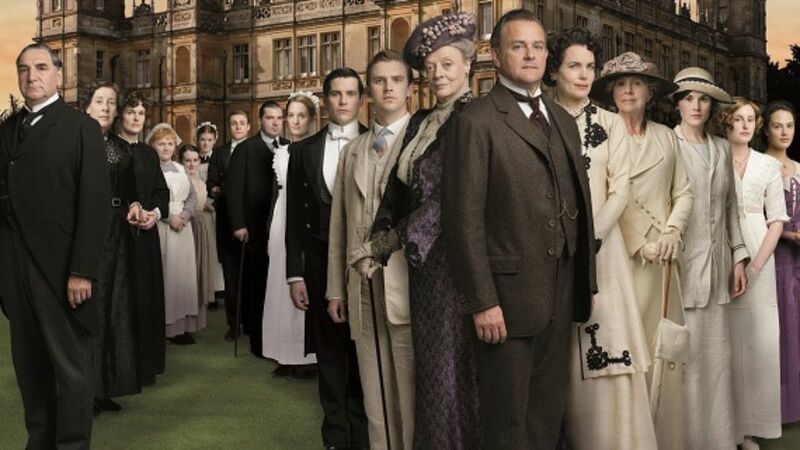 The period drama Downton Abbey became a global phenomenon when it premiered on British TV in 2010. Viewers from around the world were transfixed by the triumphs and tragedies of the aristocratic Crawley family and their loyal (and sometimes not so loyal) group of servants. In fact, the series became so popular in America that it set ratings records for PBS, and created its own cottage industry of books, clothing (Free Bates T-shirts were a hipster must have for a period of time), and even Christmas ornaments. Chances are that if Downton creator Julian Fellowes had been active during the 1930s-1950s, his work would have ended up on the big screen rather than on TV. Most old Hollywood studios employed a large array of British talent both in front of and behind the camera, and movies celebrating the glories of the British Empire were a popular staple especially in the early days of World War II. With that in mind, I decided to speculate on the perfect cast for an old Hollywood version of Downton Abbey. My choices were based on the cast for the first season of the TV show, and on my personal preferences rather than other criteria like choosing a specific time period or studio (for example, I didn't try to cast a movie using actors Warner Bros. had under contract in 1935). I've also included a Downton-inspired movie pick for each of my choices. My first thought was to choose English rose Vivien Leigh for this part, but there was something about Lady Mary's icy hauteur and take-charge style that is strikingly similar to Hepburn's onscreen persona. 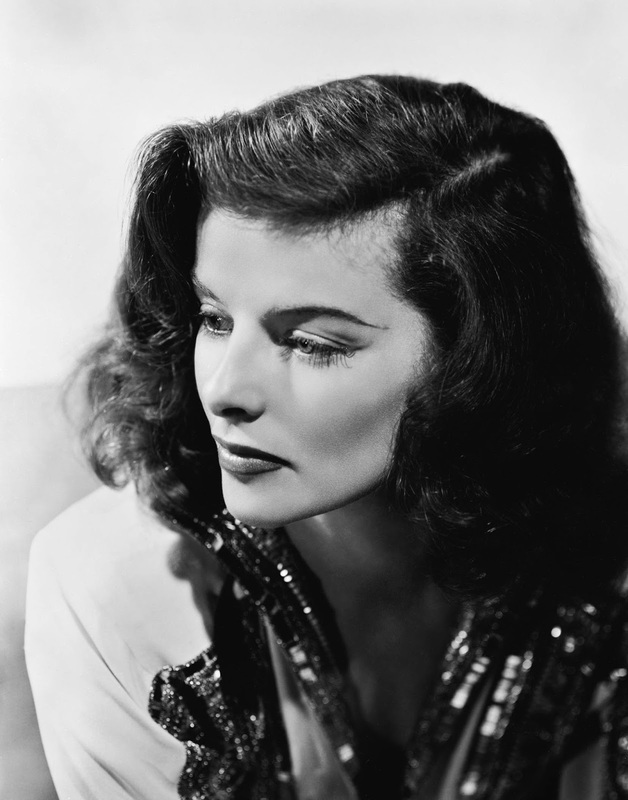 Watch The Philadelphia Story (1940) for Hepburn's dazzling portrayal of a beautiful high society type. 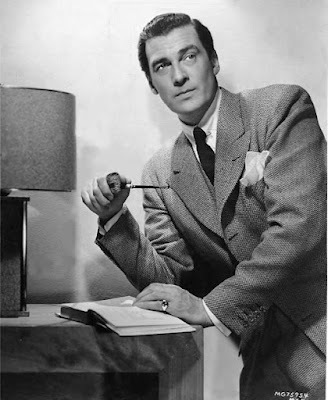 Old Hollywood had dozens of British leading men, but you need just the right person to carry off the role of Matthew, a middle-class lawyer who is elevated to the aristocracy. 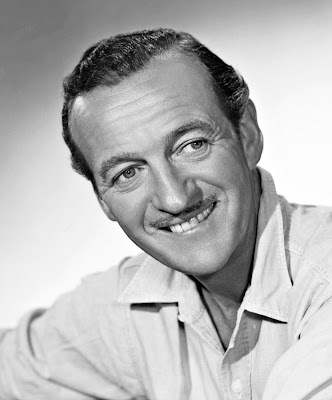 Niven combined the right amount of dashing and down to earth as a romantic lead in movies like Bachelor Mother (1939). 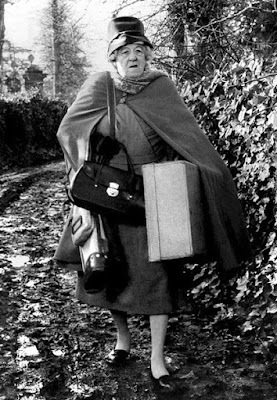 It would be extremely difficult to fill Maggie Smith's shoes, but Barrymore, who was the grandest of old Hollywood's many grande dames, would have been more than up to the task. She always looked beautiful in Edwardian attire, and, more importantly, she knew her away around a one-liner. 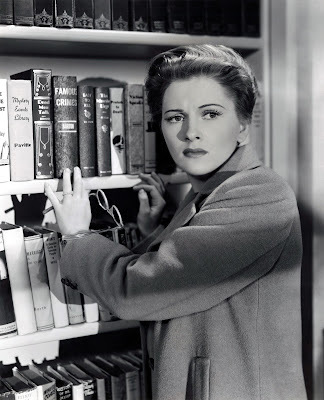 Watch her in The Farmer's Daughter (1948) as the matriarch of a political family. Lord Grantham's habit of losing the family fortune every other episode is reminiscent of Nigel Bruce's many portrayals of dimwitted Englishmen, but the good Earl is also a devoted husband and father and true patriot, which brings to mind Pidgeon's classic portrait of English stoicism in Mrs. Miniver (1942). Old Hollywood fans will also note that the first season subplot about the local flower show was lifted almost intact from Mrs. Miniver. My other choices for the upstairs roles are: Loretta Young as Cora (watch Kentucky), Elizabeth Taylor as Lady Sybil (watch Little Women), and Edna May Oliver as Isobel Crawley (watch any of the Hildegarde Withers mysteries). 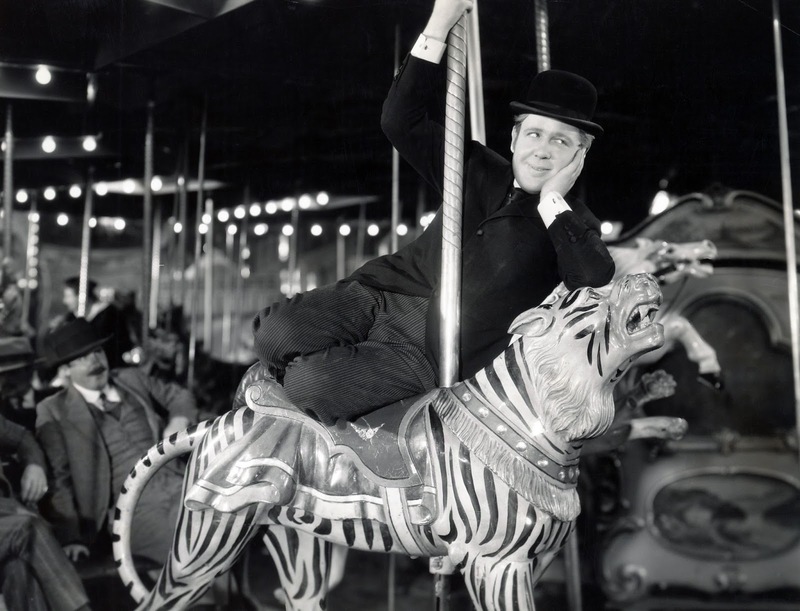 Laughton, who plays a very English butler who represses his emotions in Ruggles of Red Gap (1935), would have been perfection as Carson. 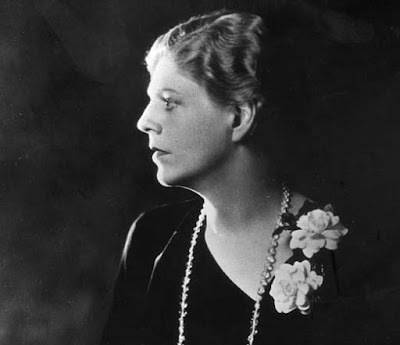 Just like Downton's cook, the irrepressible English actress had a sharp tongue, keen powers of observation, and knew her way around a kitchen. Watch her in the Miss Marple mystery, Murder at the Gallop (1963), in which she solves a crime by baking a boot print into a pudding. The great Shakespearean actor is one of the few stars who could have fit comfortably in either an upstairs or a downstairs role, but, since he basically played Bates without the limp in the fantastic British noir, The Fallen Idol (1948), he would have fit nicely in Downton's servants quarters. 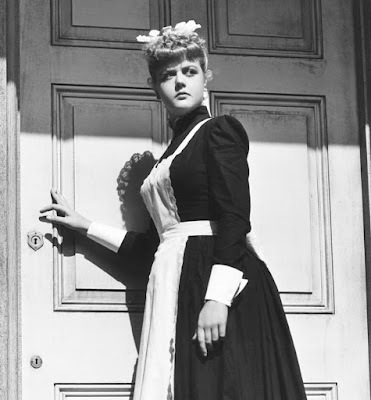 Downton's scheming lady's maid with the thick Yorkshire accent fits in very well with Lansbury's scheming housemaid with a Cockney twang in the thriller Gaslight (1944). 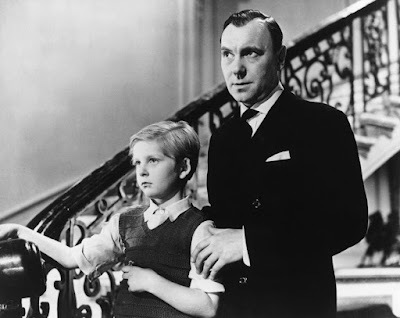 Revere, who specialized in playing stern, but loving matriarchs in movies like National Velvet (1944), would have been magnificent as Downton's sensible housekeeper. 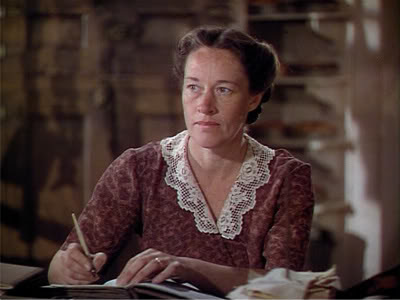 Although she has no children, Mrs. Hughes, with her ever-present keys dangling by her side, is a mother figure to the servants, giving out stern looks and common sense advice in equal measure. 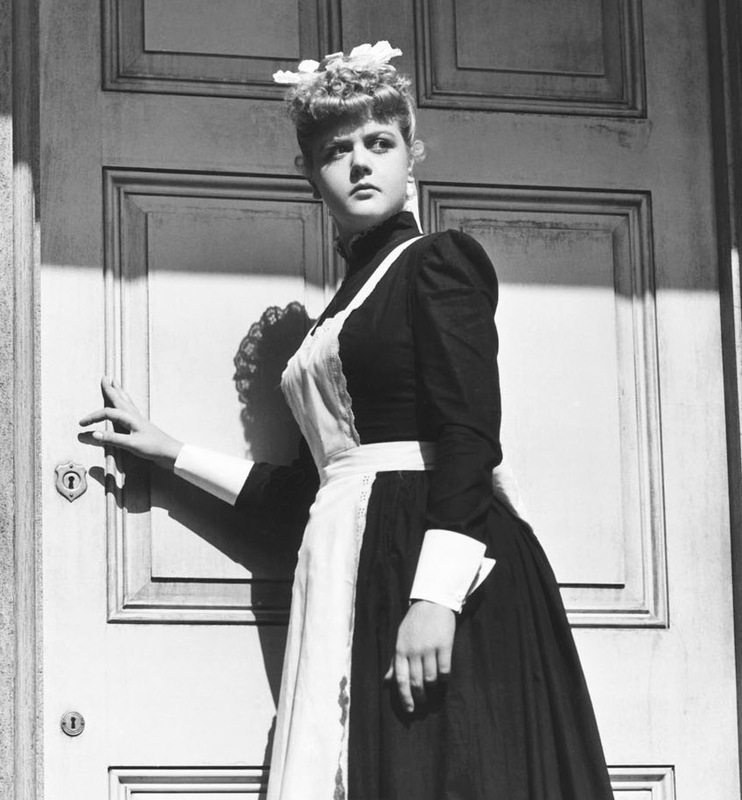 My other downstairs choices are Rod Taylor as chauffeur Tom Branson (watch Young Cassidy); John Gilbert as footman Thomas (watch Downstairs); Dorothy McGuire as housemaid Anna (watch The Spiral Staircase); Lew Ayres as footman William (watch All Quiet on the Western Front), and Elsa Lanchester as kitchen maid Daisy (watch Mary Poppins). I'll leave you with this clip of the Dowager Countess' best one-liners. Feel free to speculate and make your own picks in the comments section. LOL. No old Hollywood studio would have had the budget to pay all these stars, but I can dream. I wouldn't dare speculate further on changing your perfect casting. I hope these actors in these roles pop up my dreams.